People get lost on the trail everyday. Some live, some don’t. Don’t let it happen to you. If you don’t take a survival course from me then please take one from someone else. 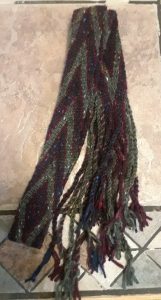 Here is a link to many articles about people who were thrust into a survival situation and what happened. BEN’S BACKWOODS is a great website and store for all your outdoor needs. Great prices on survival supplies, tools, outdoor clothing, sleeping bags and so much more. Ben is also a super nice guy to talk to. He is a great resource for scout groups, etc. This is the magazine of the late, great Ron Hood of Hood’s Woods. RIP Ron. His wife Karen Hood is doing a super job taking the helm. This magazine is well done and full of great information for anyone interested in survival skills. Articles are written by experienced survival skill people who know what they are talking about. Just click on the magazine picture or header and check them out and be sure and subscribe today! If you are in California area there isn’t a better school around for primitive and survival skills than the one Christopher Nyerges runs. He also has several books and many resources available. Christopher’s most recent book is “Nuts and Berries of California,” covering mostly wild nuts and berries and a few non-natives that we find everywhere. Lots of unique information here, everything from the proper way to process California buckeye’s to how to make olive oil. Foreword by Dr. James Adams. You can get your book anywhere, including the Store at ChristopherNyerges.com. This is a great site for articles, outdoor gear and more! Cory has lots of great information for your survival and prepping needs. Great articles and resources on many subjects. Well done website. Easy to navigate. Very interesting and informative. Thomas J. Elpel is one of the most interesting people you will ever meet. His life story is amazing. He is a builder, primitive/survival skills expert and publisher. He has done a lot to promote this craft of primitive skills. His involvement with the Society of Primitive Technology and the many books he has published as well as leading many classes is well known. 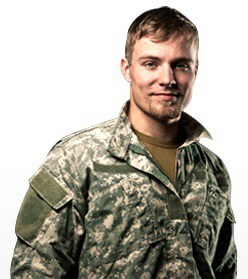 Check out his web portal and click on the links there to find out what all he does. Of particular interest to me is the directory of primitive skills teachers he keeps up to date. 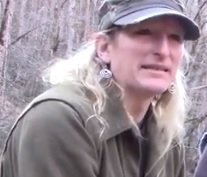 This is a great Youtube channel by Madison Poole with many great tips on bush craft. You can learn a lot here and Madison does a good job presenting it. CBD Oil is showing promising results in the treatment of ALS, diabetes, cancer, autism, seizures, depression, anxiety, arthritis and more. It works with and enhances your immune system. It helped me with digestive issues that doctors have been treating for years with no success in a matter of two weeks time! I had heartburn, acid reflux, painful bloating and gas. I have taken Prilosec for most of my life and now I am completely off of it! All natural. Safe. Low THC levels insure you don’t get high. This is no sales pitch. This is for real. 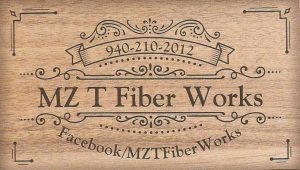 Get all the information you need and check out a variety of products to choose from. JUST CLICK ON IMAGE BELOW. Interviews with martial artists and wrestling greats. Justin was recently inducted into the Martial Arts Hall of Fame for his great work promoting the arts. Though his cerebral palsy has him confined to a wheelchair he is an inspiration to many. He does not allow his physical limitations to define him. He was also an inspiration for a character in my RAVENQUEST series, Warpath. 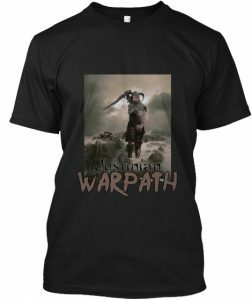 He has a T-shirt available for his show and another with his character Warpath on it. Great healthy shake on spices, herbs. Tasty and easy to use. AUTHORIZED BOOTS.COM is more than a website for boots , although they are that. It has many resources and articles for the prepper and survival skills person. If you are looking for some great custom made knives, need work on a gun or need training I encourage you to contact Don Logan at Bearfoot Knives and Gun. Great articles, products, blogs and resources for anyone seeking to be prepared for any emergency response. I love this website. It has books, great articles on many subjects like medicinal and edible plants, gear reviews and more! Operating out of Fletcher, NC. Travels all over the United States. Owned and operated by Dan Meadows. Well known for his expertise. “The Shooting Whisperer” Co-Host of “The Shooter’s Rest Radio Show & Podcast” Host of the Put It On Target Radio & TV Shows & The former Host of the Shooting Channel Radio Show & Executive Vice President and Senior Editor of The Shooting Channel. Attend one of the “very best” Firearms, Archery, Survival & Tactical Training Schools in the United States! You will love this website! Archery supplies, gear, tips, paintball, great how-to articles. 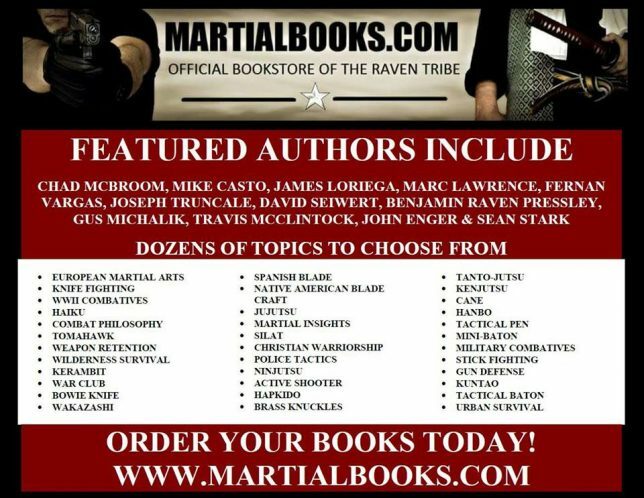 Fernan Vargas, martial artist and author created the Raven Tribe with a vision for more than just equipping modern day warriors with fighting skills but also equipping them for life. This website has many books by many authors he trusts and recommends. I am also listed among them for wilderness survival and Fernan and I have done a series together called Warrior Scout. NOMADS Adventure Gear has some of the best camping hammocks I have ever seen! And I couldn’t believe how cheap they sell them for. They are every bit as good as those expensive ones and carry a lifetime warranty. If you want to talk to a live person about them contact Dwight Williams at 828-398-0683 or e-mail him at dwight@nomadsadventuregear.com. Click on image below. Justin Sage Williams is founder of this wilderness school that is more than just a wilderness school. Check out his website. A great place to make friends and learn vital survival skills for the wild and life in general.